Hijos de Alberto Gutiérrez S.A. Brilliant straw yellow colour with green tinge. 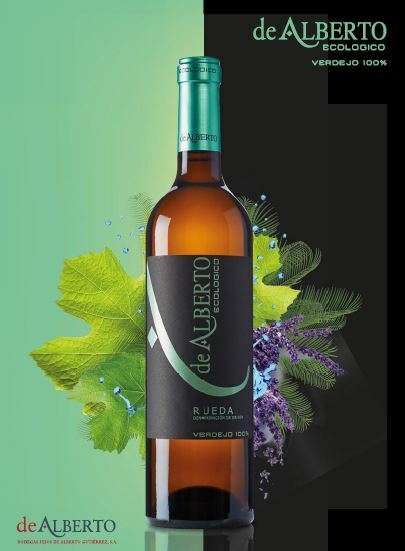 Varietal intensity aromas with aniseed, herbs and white bone fruit hints. Good structure and balance on the palate. Fresh entrance, intense, with a lingering nish. This wine can be enjoyed with poultry, sh and seafood.